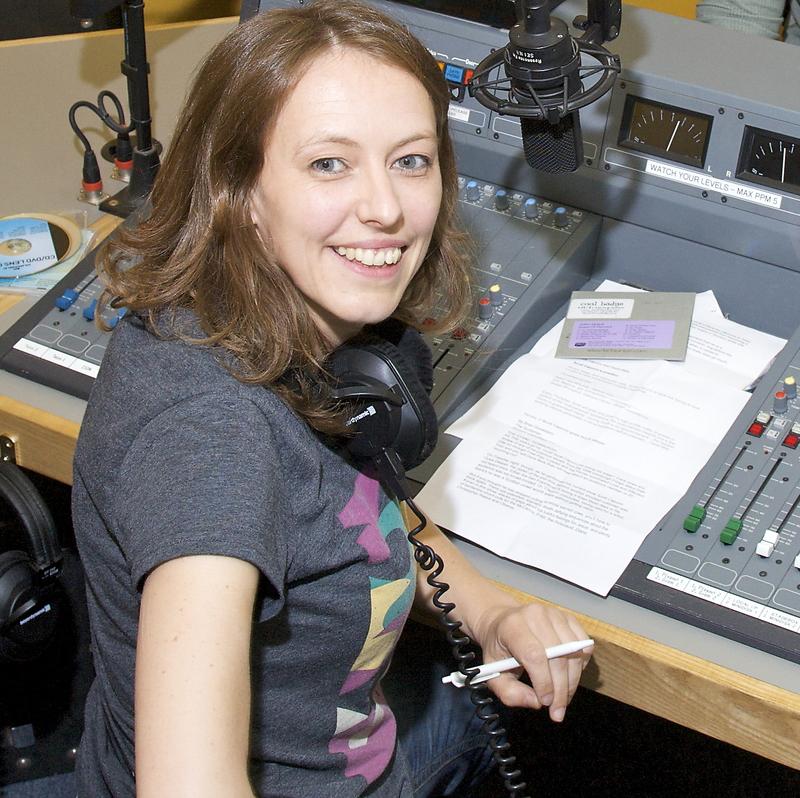 rosie wilby news: Rosie shortlisted for Broadcaster of the Year alongside Clare Balding! Rosie shortlisted for Broadcaster of the Year alongside Clare Balding! In recognition of her show Out In South London on Resonance FM, Rosie has been shortlisted for Broadcaster of the Year alongside Clare Balding and Jane Hill. Voting closes on March 24 so do give her your vote here.